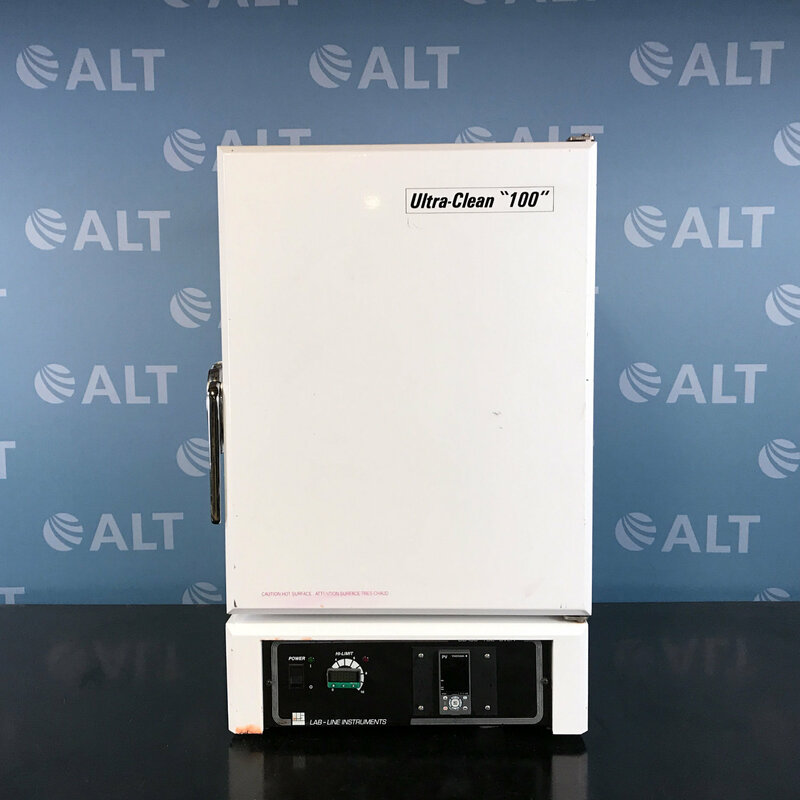 With more than 100 different models of used lab incubators and used ovens in stock, ALT can meet virtually any instrument requirement your lab needs. 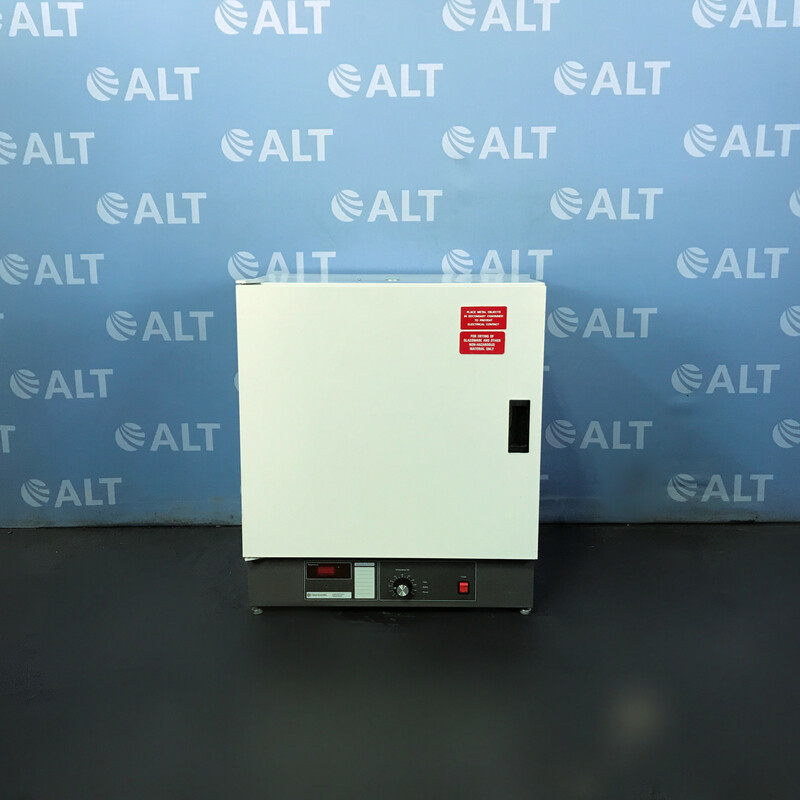 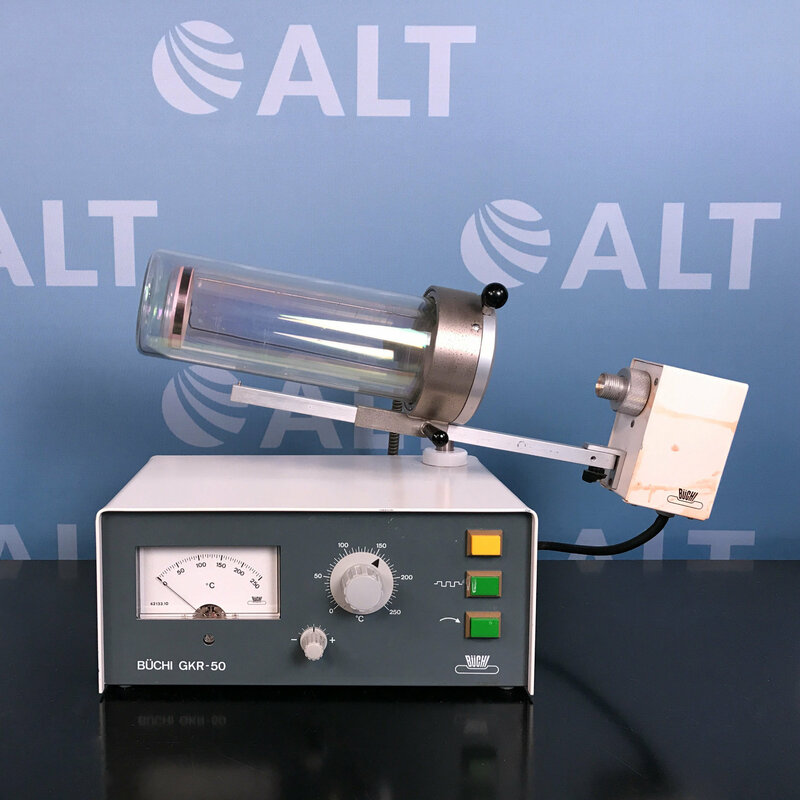 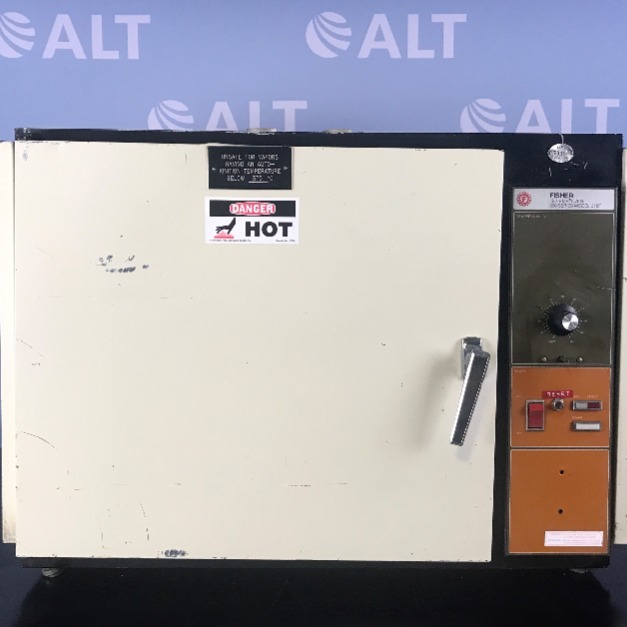 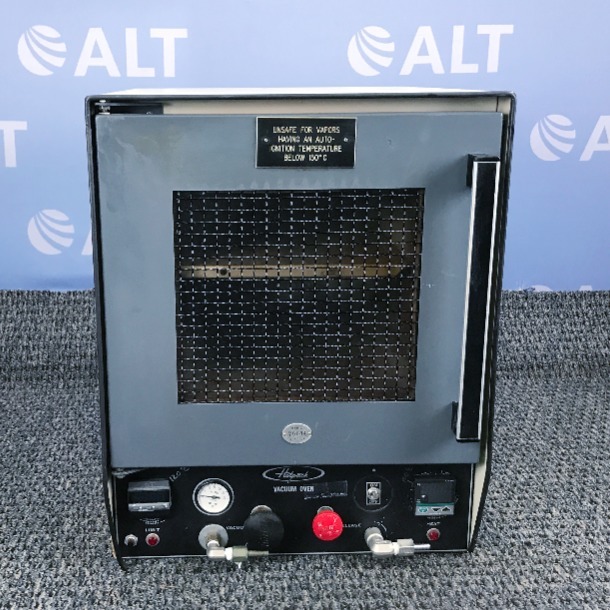 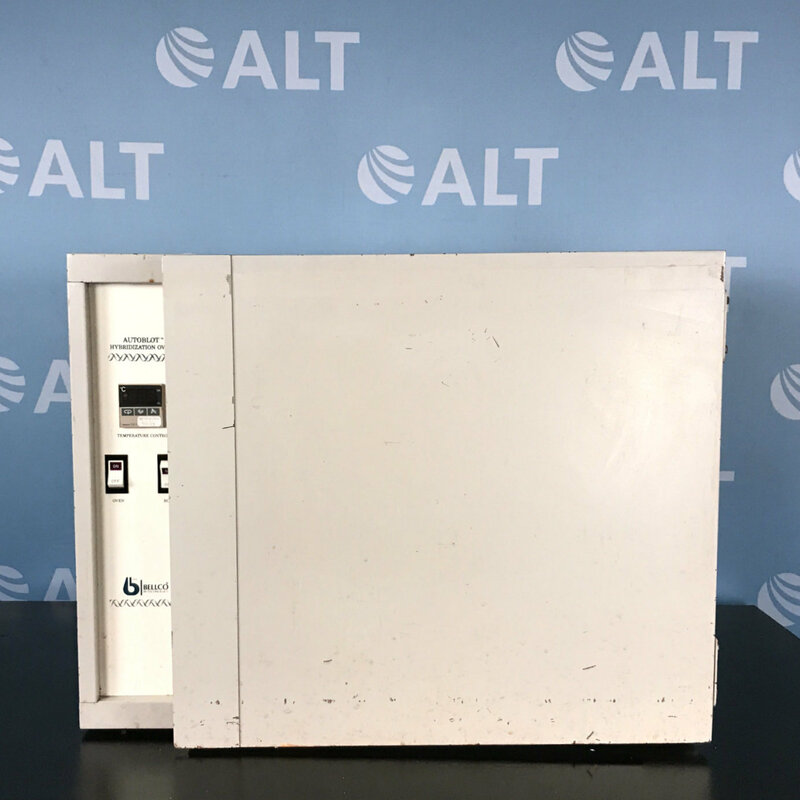 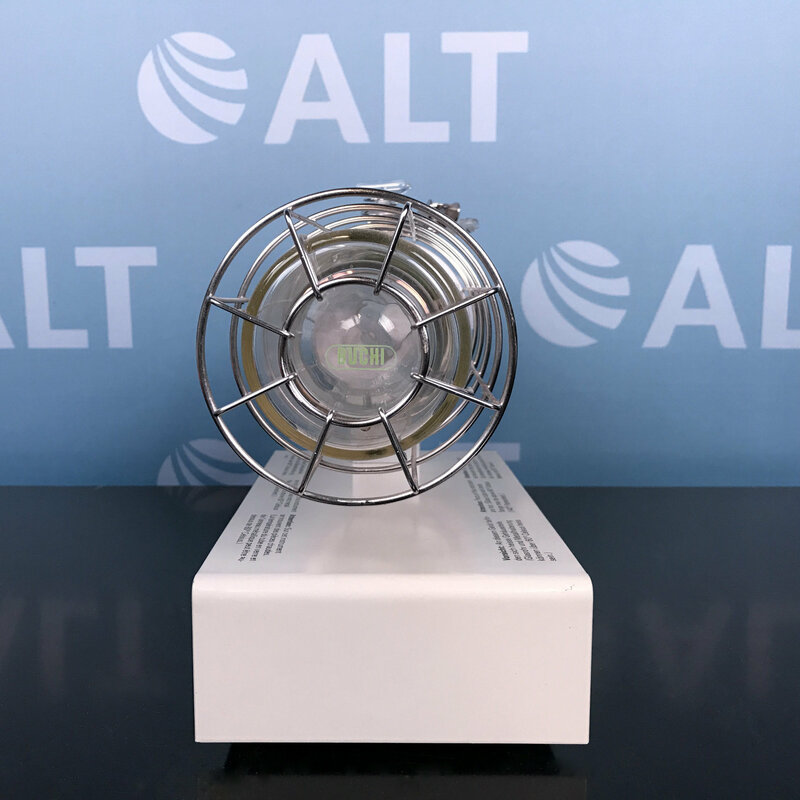 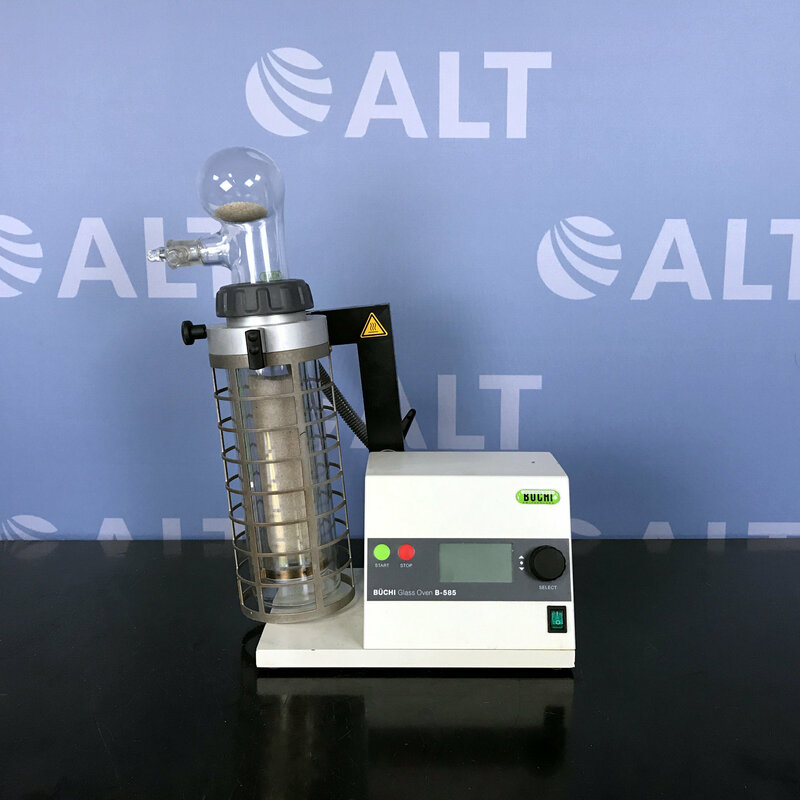 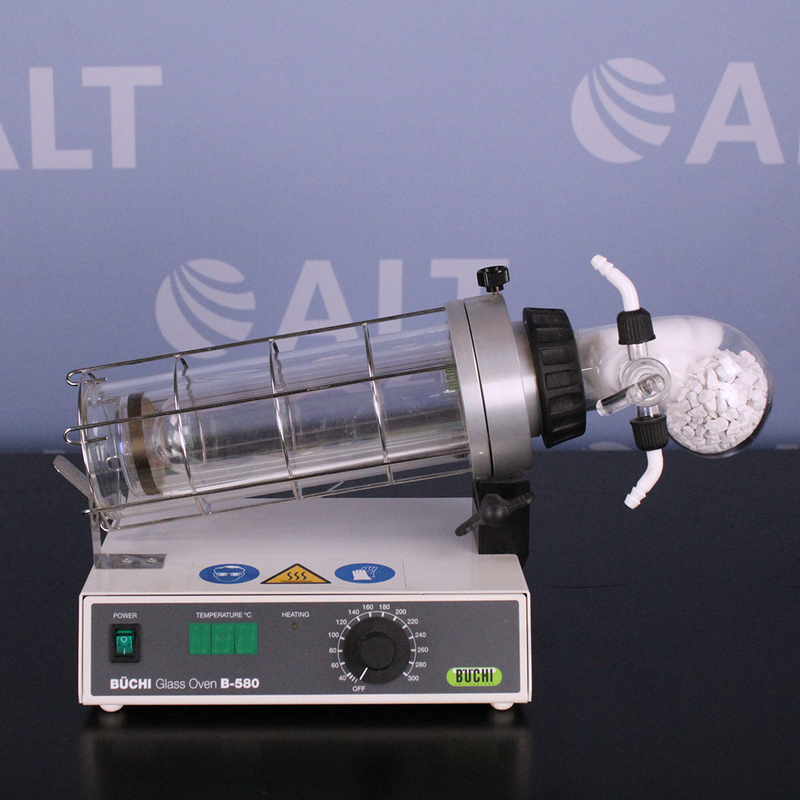 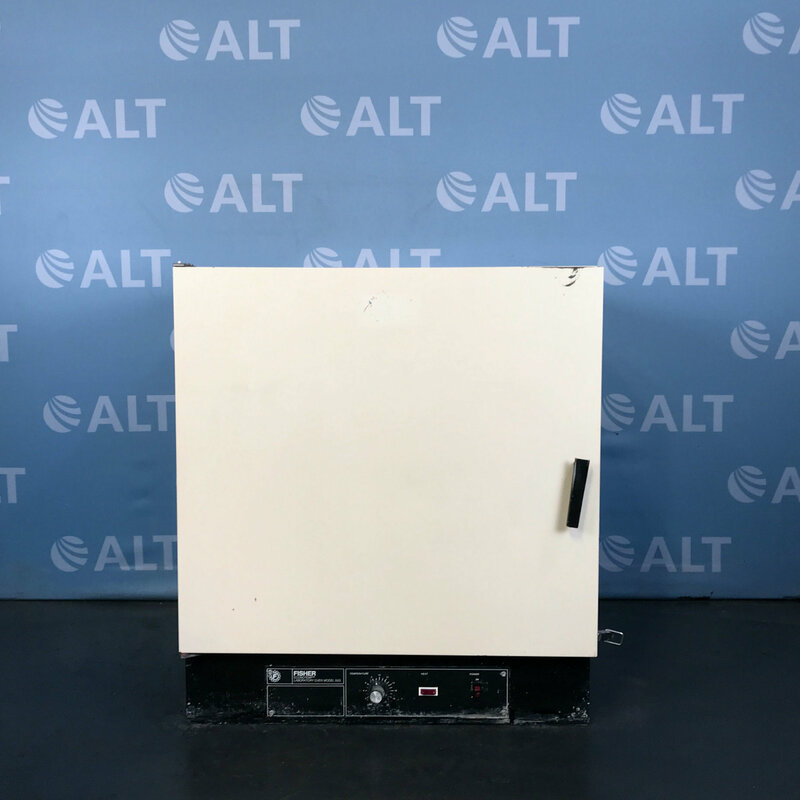 From smaller bench top models to large floor models, ALT has an assortment of used shakers, convection, environmental chambers, vacuum ovens, as well as CO2 incubators. 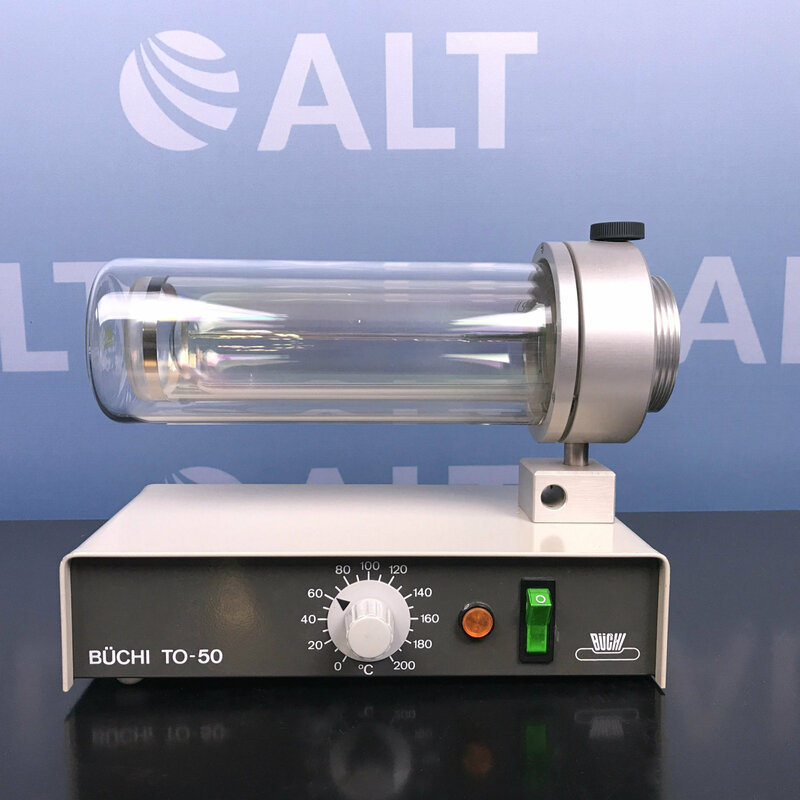 Incubators provide not only control over factors such as humidity, temperature, and CO2 levels but, also a safe contaminant free environment that allows growth with tissue and cells. 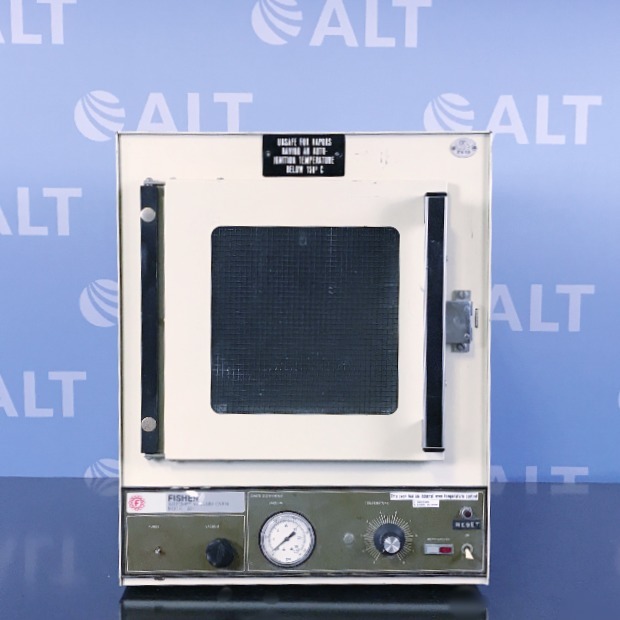 Ovens and incubators provide temperature accuracy and range in its most complex control demanding applications. 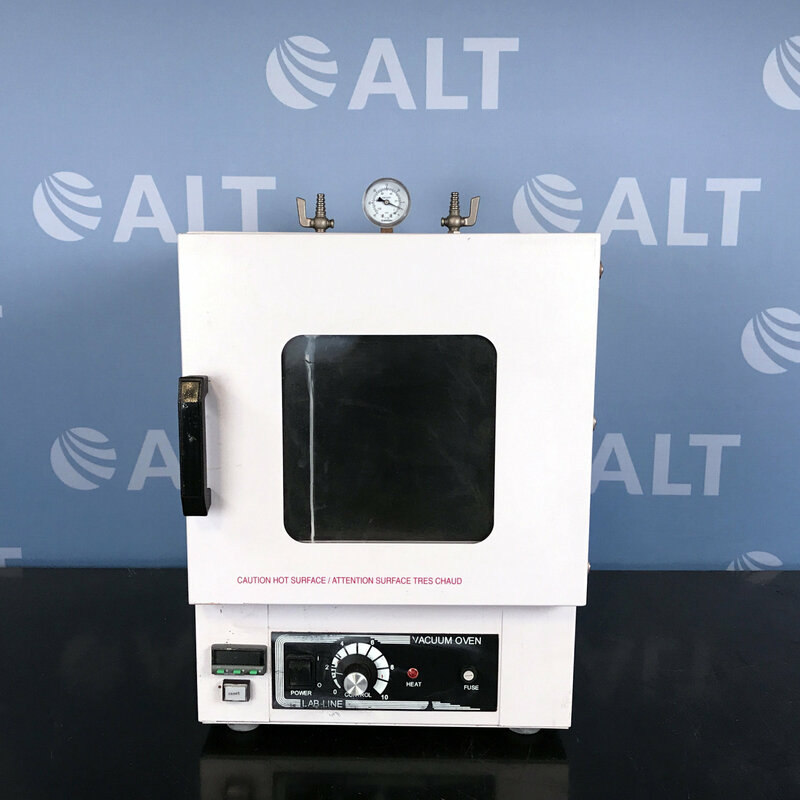 Laboratory incubators are essential for tissue and cell culture, hematological studies, biochemical, pharmaceutical, and food analysis. 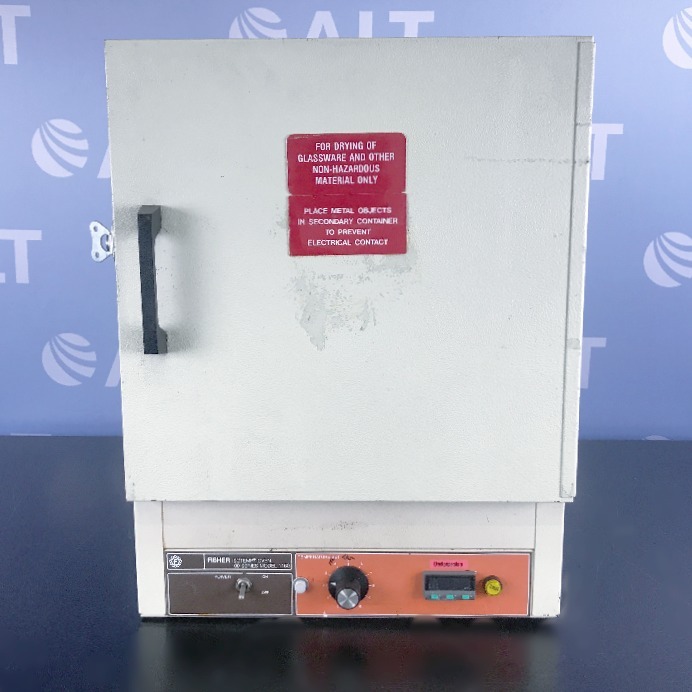 We carry systems from leading manufacturers from Binder, VWR, Fisher Scientific, Precision, and Thermo just to name a few. 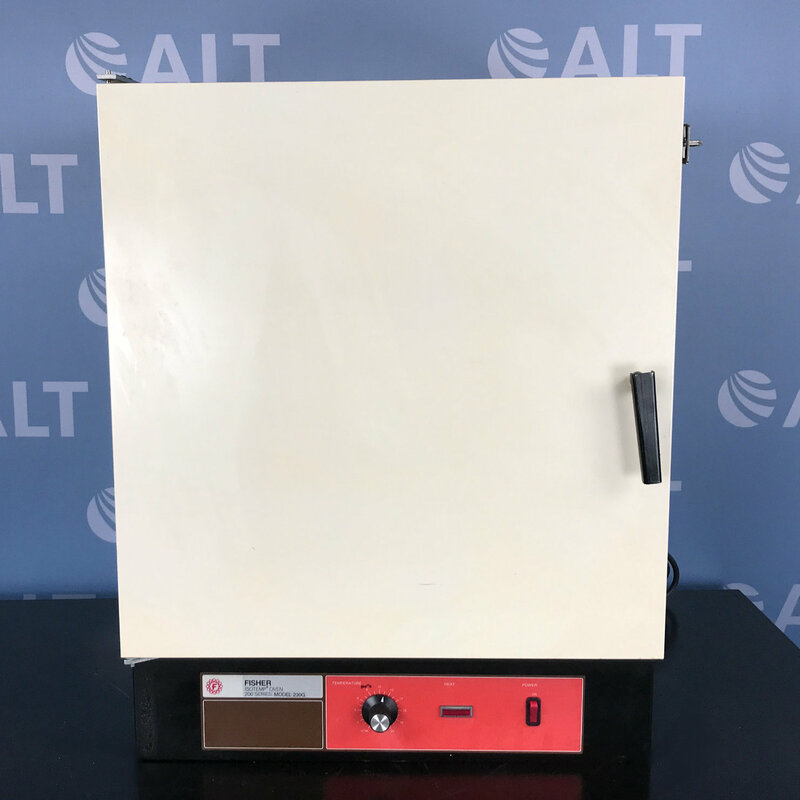 All our used ovens and incubators are fully tested, serviced and come with our industry leading 90-day warranty and lifetime support.